For some fans, it’s been something that’s plagued fans since the show returned in 2005. For some, it’s been one of the best things since sliced bread. But no matter which side of this particular fence you sit, there will always be speculation as to whether the Doctor will fall in love with their travelling companion. 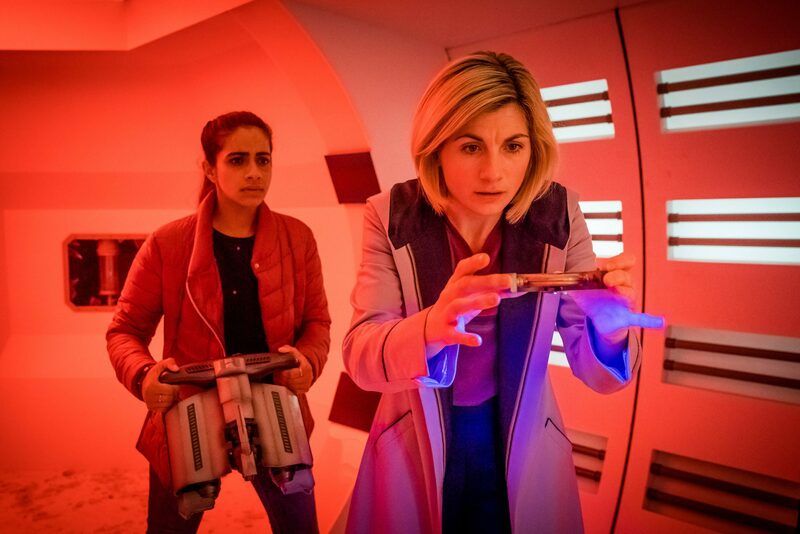 And Doctor Who Series 11 didn’t escape this either, with fans trying to pair up Jodie Whittaker’s Thirteenth Doctor and her companion Yaz, one of the trio of friends the Doctor has collected to accompany her travels throughout the cosmos. 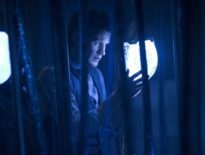 Indeed, the show itself seemed to look into this as well in Arachnids in the UK with Yaz’s mother asking whether the Doctor and her daughter were a couple. Yaz was quick to dismiss the comment and the Doctor awkwardly asks if that is what they are. It is certainly a strange moment considering the Doctor seemed to know exactly what she was doing when Rose was around! 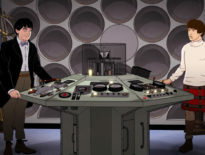 Before the series had even aired, Whittaker was having to brush aside people’s comments about whether there would be any romance on board the TARDIS. Gill puts it all down to the natural chemistry that she and Whittaker had on set shining through before quickly adding that she wouldn’t be adverse to some sort of relationship other than the friendly-kind developing as her time aboard the TARDIS developed. But she believes that the production team won’t go down that road. For me, the love story between the Tenth Doctor and Rose didn’t work because it added nothing to the story and then it became a hindrance when Martha came along.